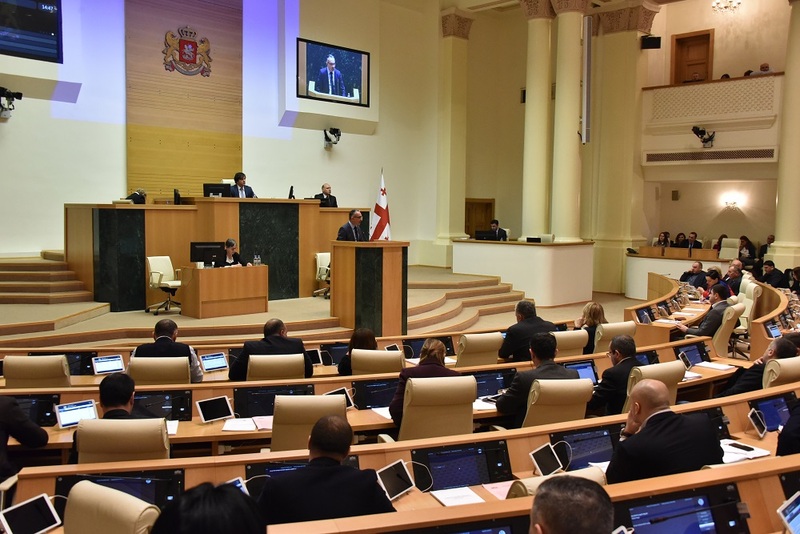 The event was attended by Deputy Minister of Foreign Affairs Aleksandre Khvtisiashvili, Head of Sport Department Irakli Dolaberidze, as well as various MPs and Parasportes. The minibuses are manufactured by the Chinese company 'JAC Motors'. The minibuses will serve and provide the participants with safe transportation. 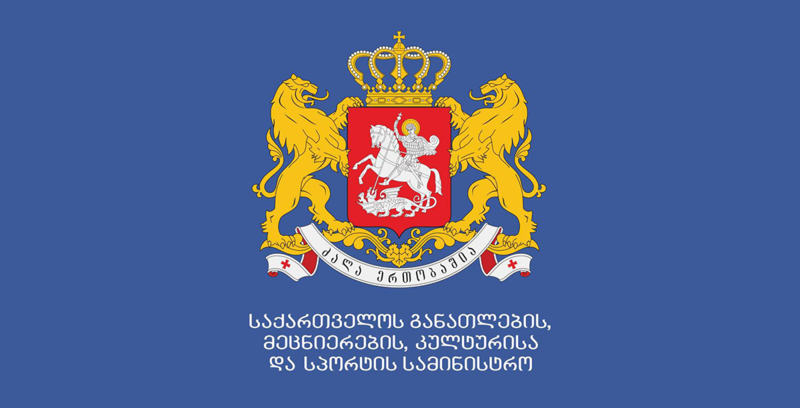 In recent years, Georgian parasports has evolved significantly. In 2016 Zviad Gogochuri became the winner of Rio Paralympic Games. It was particularly successful in 2018. Last year, participants of parasports won 22 medals - 8 gold, 3 silver and 11 bronze medals at international tournaments.